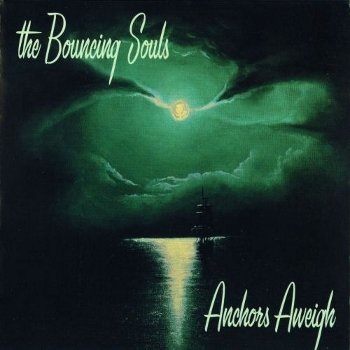 On to day five of #30SongsForNovember and I’m going with another favorite band, The Bouncing Souls. The song “Kids and Heroes” speaks for itself – give it the few minutes it deserves. Its uplifting vibe and emotional tug are impossible to ignore. It’s the kind of song that makes you feel happy about the world no matter what state things are in. Check it out.